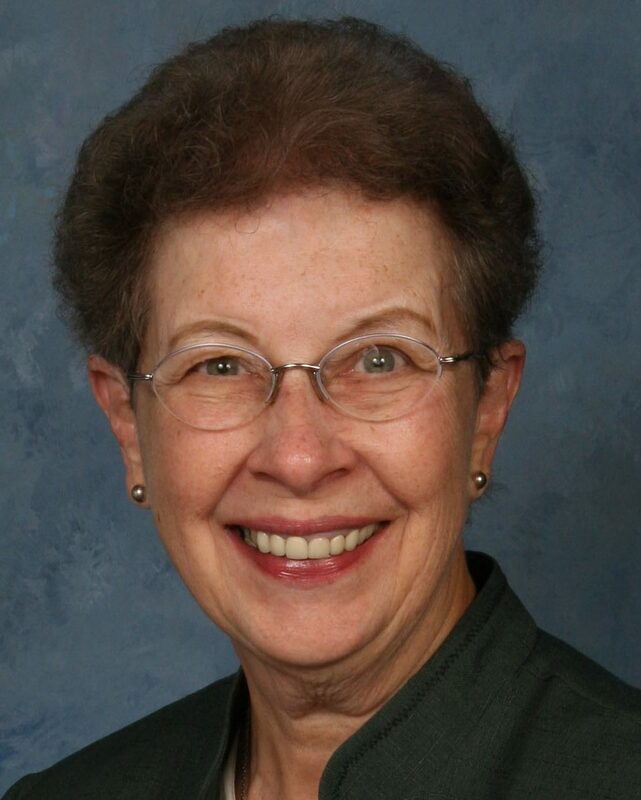 The Reflection for Palm Sunday was written by Sister Rita Margraff. 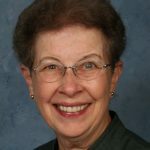 Sr. Rita shares her insights on Palm Sunday as she recalls her personal experience of celebrating this Feast in a very different culture. Several years ago, I was privileged to spend Palm Sunday in the small town of Yamasa in the Dominican Republic with members of our sister congregation, the Grey Sisters of the Immaculate Conception. Early on Sunday morning, what seemed like the entire town came with large palm branches which they had gathered from nearby trees. While I waited, palm in hand, a young girl named Lydia, came to stand with me. When the procession began, we walked hand in hand in procession to the Church. 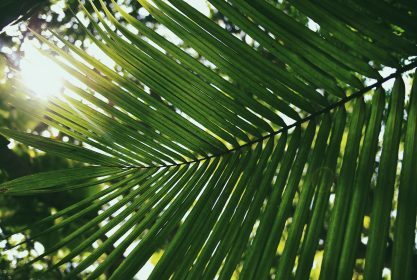 The experience of this Palm Sunday has stayed with me. These residents of Yamasa were truly rejoicing with Jesus and were walking again with him as he journeyed through the streets of Jerusalem. We made our way to the small church, which was not like churches we are familiar with here in the US, open on all sides so that an overflow can be accommodated, and because there is no air conditioning and the climate is very hot. Once inside the church, the Palm Sunday liturgy began. Because of the large crowd, I had gotten separated from Lydia and took my place, crushed between others, on one of the pews. At time for Communion, she found me amidst the crowd and handed me some orange slices and then disappeared again. In the DR, it is common to find oranges, peeled, placed inside a plastic bag, and ready for sale on street corners and on the streets of the town. The gift of these small orange pieces at the time of Communion left me feeling at one with Lydia and the peoples of Yamasa. It was a small gesture but one that I will never forget. Perhaps those following Jesus in Jerusalem never forgot the time of celebration when they laid palm branches on the road and sang loud Hosannas. Perhaps they were among those who became his faithful followers. I have celebrated many Palm Sundays since that one in Yamasa, and I will receive palms and sing Hosanna again this year. May I, and all who celebrate this Sunday at the beginning of Holy Week, find ways to be for others what Lydia was for me: a gesture of communion with Jesus who reaches out to us as we accompany him in his body, the people of God. Thank you for journeying with us throughout Lent. We wish you a blessed and prayerful Holy Week. These reflections will continue through the Easter Season. We pray that you will continue to find the words of our Sisters inspiring and comforting. Thank you for sharing your wonderful experience on Palm Sunday. I felt as if I were there with you, Lydia, the people of Yamasa connecting to Jesus. Thank you Rita for sharing the wonderful experience of Palm Sunday celebration of the Unity of God’s people no matter where they live. It attest to the reaffirmation that we are all part of the Mystical Body of Christ in this present day world. This was an exceptional experience for you, but your conveying of it makes it very relevant for me. It was certainly a very different experience. Wouldn’t it be great if we could begin to reach out to others like Lydia did to you?